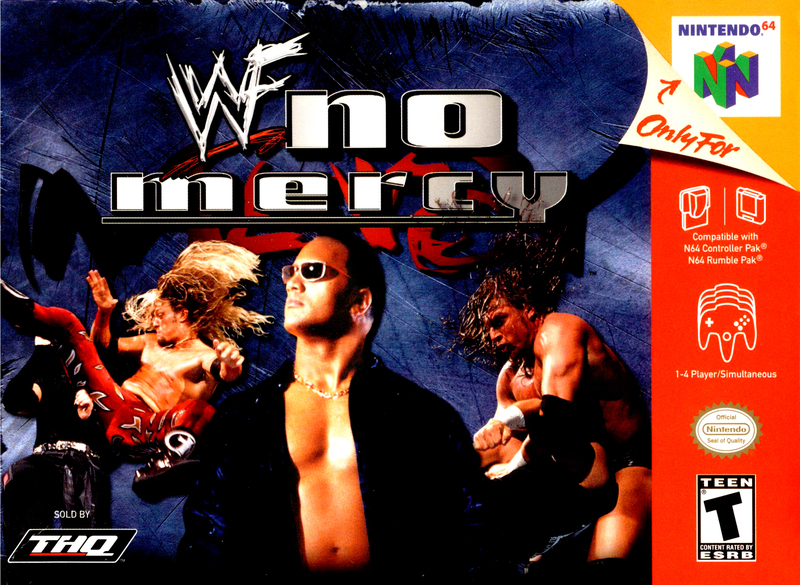 Jump into the ring with the biggest, baddest jambronis around and experience brutal WWF action never before seen in a console game! Over 65 WWF superstars, all-new Ladder matches, and all-new Double-Team moves, like the Dudley 3D Deathdrop! Take on the entire Federation in Survival Mode. Take the action out of the ring in 10 different backstage areas!